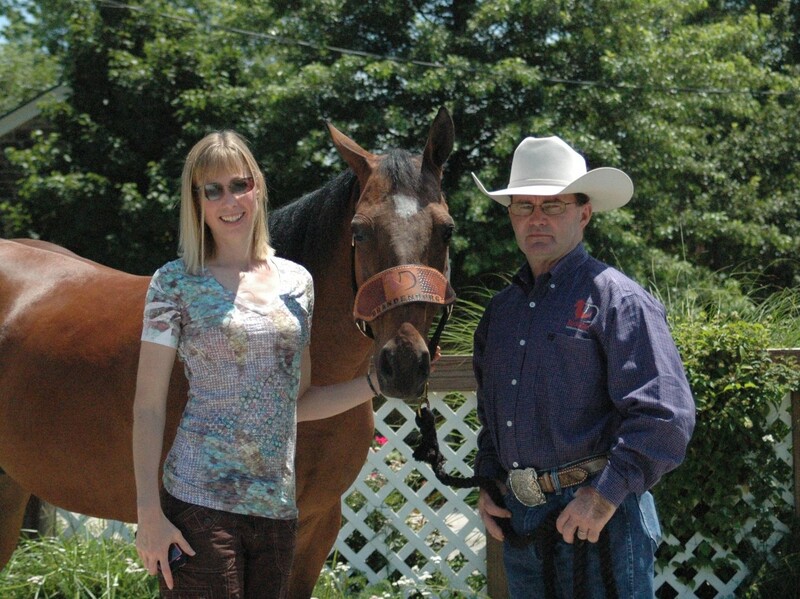 Jackie Smith and her husband Dave, a large animal veterinarian, are the owners of Stone Gate Farm and host to Area 8’s Winona Horse Trials and the Stone Gate Horse Trials. 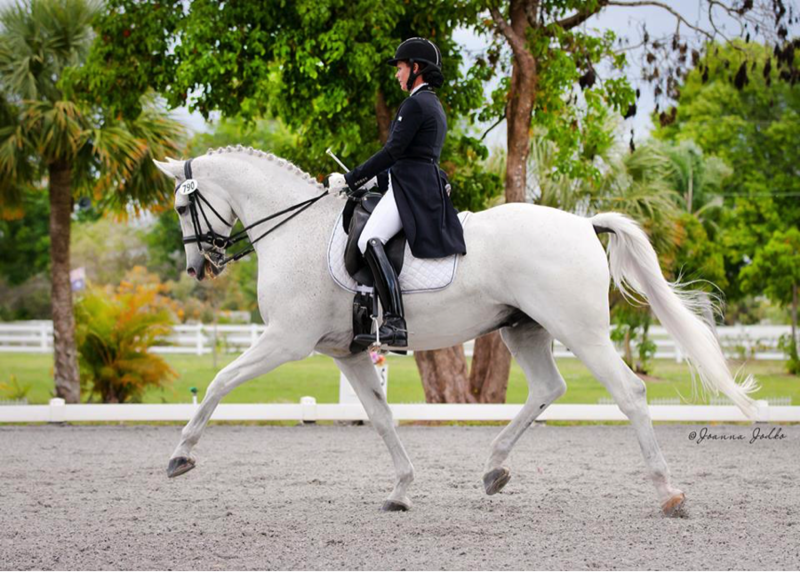 The farm has hosted Lucinda Green clinics for 20 years, as well as numerous other workshops. 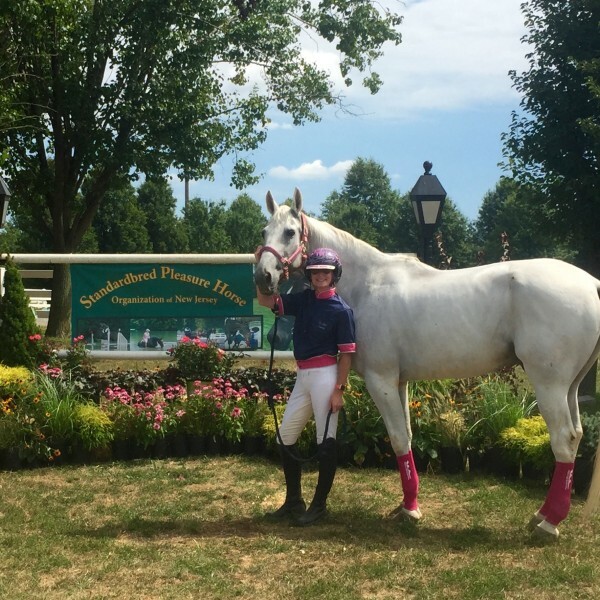 Jackie’s credentials include USEA Certified Instructor Level II, United States Equestrian Federation (USEF) licensed official, Eventing judge, Eventing Technical Delegate, Eventing Course Designer, and Dressage Judge. 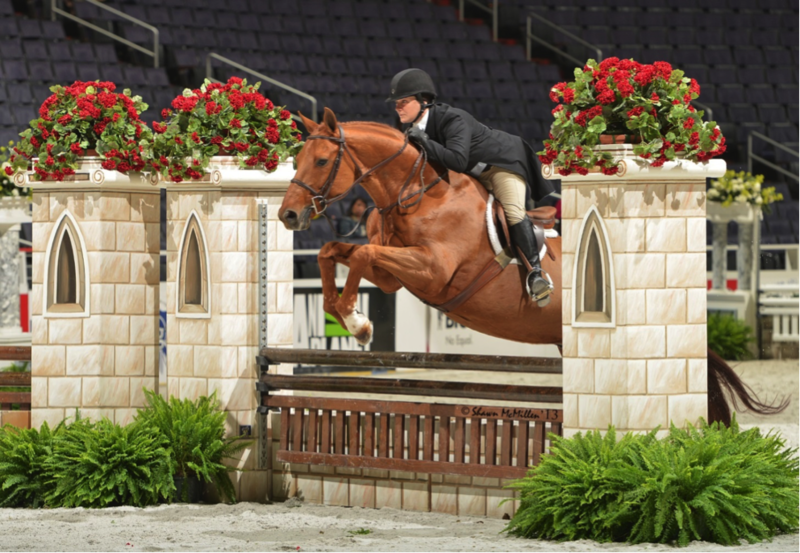 Her son, Kyle, runs his training business out of Stone Gate Farm, has competed through CCI** and is a Licensed Technical Delegate. 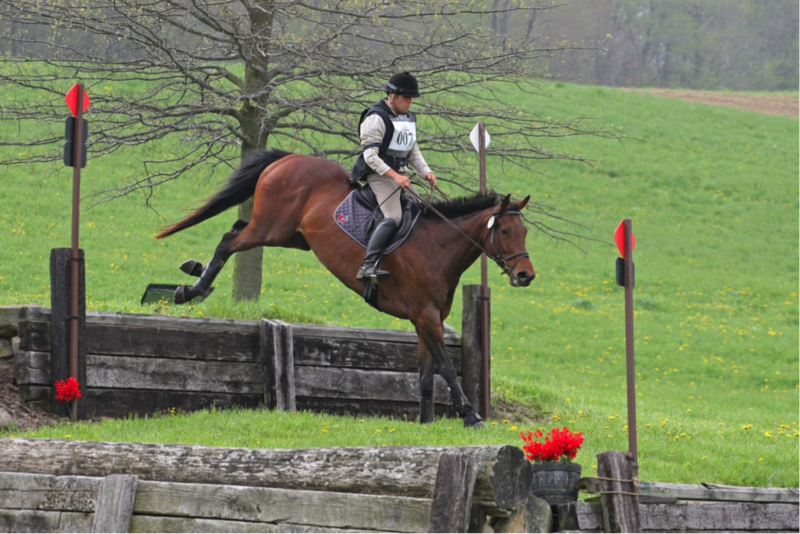 Pictured: Kyle Smith and “Jill” at the Winona Horse Trials, Stone Gate Farm, competing at Training Level where they were 3rd and won the TIP award for the highest placed TB. 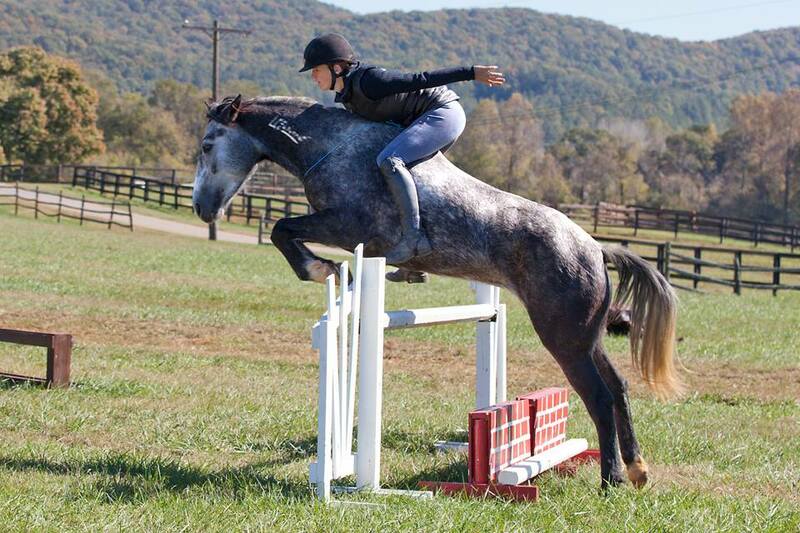 I find that the EquiFlexsleeves are a safe convenient alternative to the old school of polo/standing wraps. 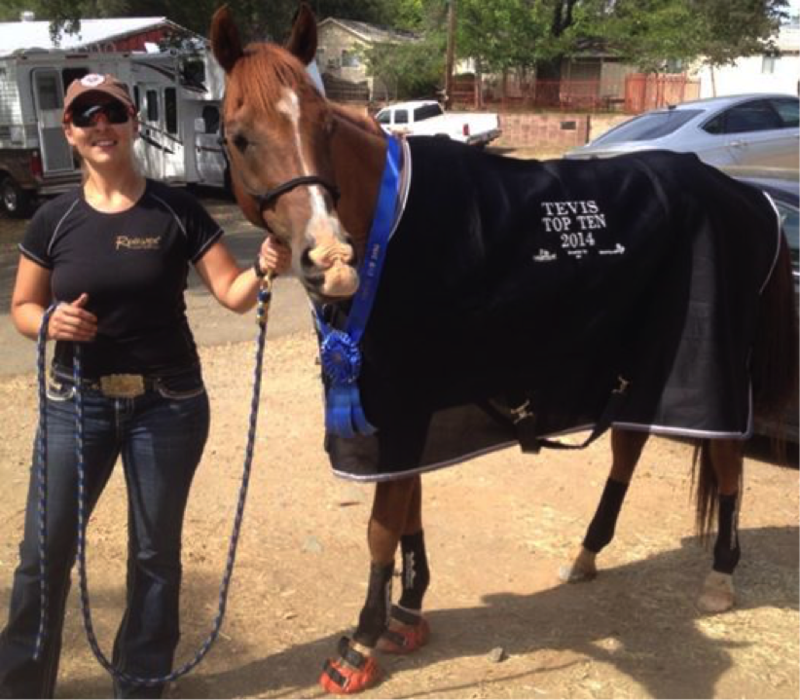 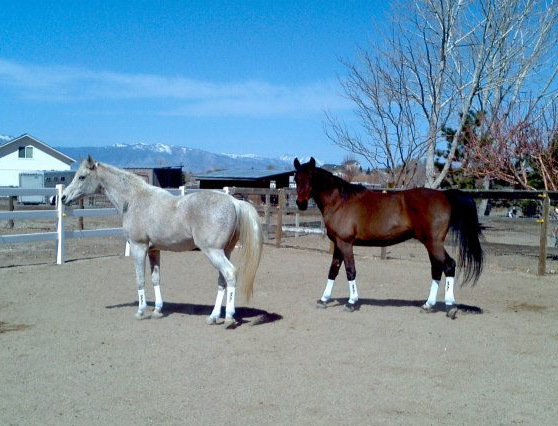 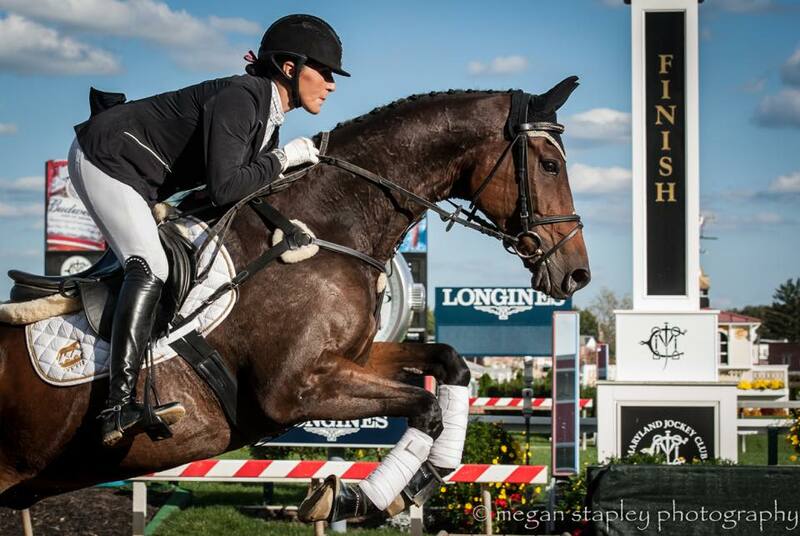 Karen Chaton lives in Gardnerville, Nevada and is a multiple award winning endurance rider. 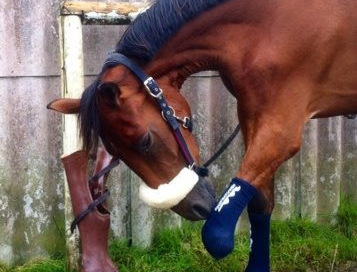 Equiflexsleeve was the answer for leg support far superior to ordinary standing wraps.